The purpose of this book is to illustrate the struggles of Deaf women as they negotiate their family, educational, and work lives. 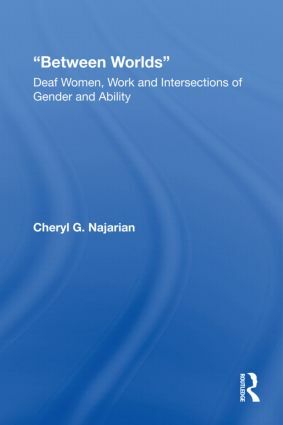 This study demonstrates how these women resist and overcome the various obstacles that are put before them as well as how they work to negotiate their identities as Deaf women in the Deaf community, hearing world, and the places 'in between.' The scope of the book traces these women's lives in these three major sectors of their lives and provides a discussion of the implications for other linguistic minorities.